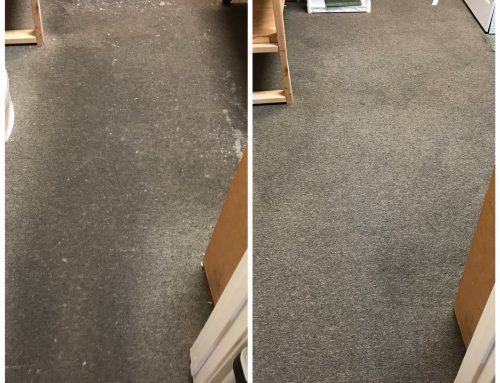 Should You Replace Your Carpet? 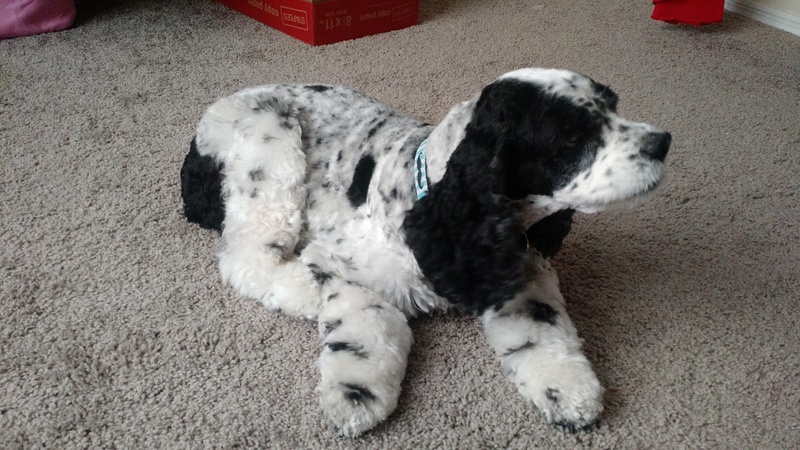 When owning pets or having kids your carpet can go through quite a bit of wear. 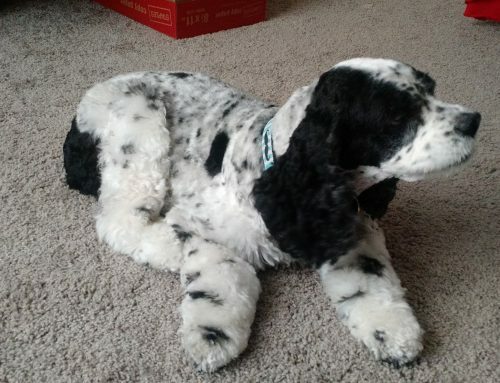 With dogs or cats roaming your home sometimes they get the itch to chew on your carpet. 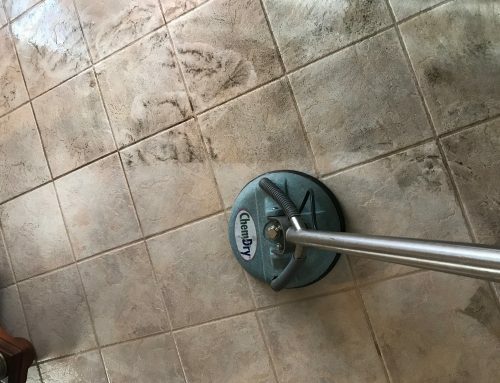 When that happens and holes start to appear because of our most lovable pets some may feel like replacing the carpet is the only option (which can cost be costly). 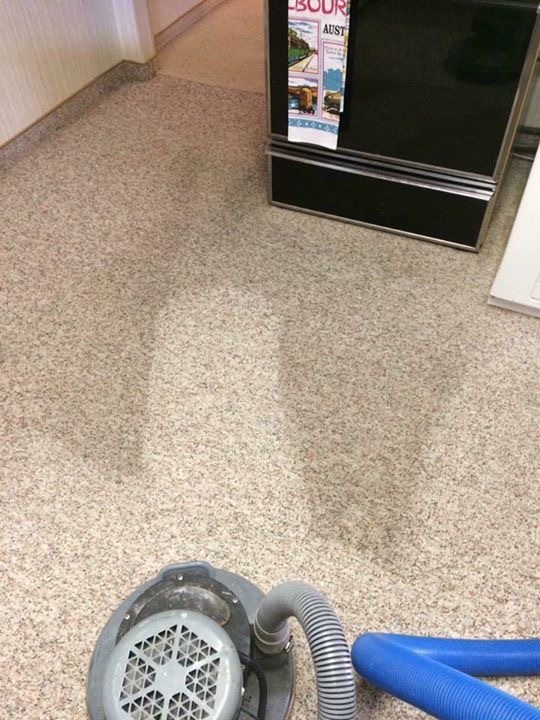 But there is a second option… patch your carpet and get it professionally cleaned. 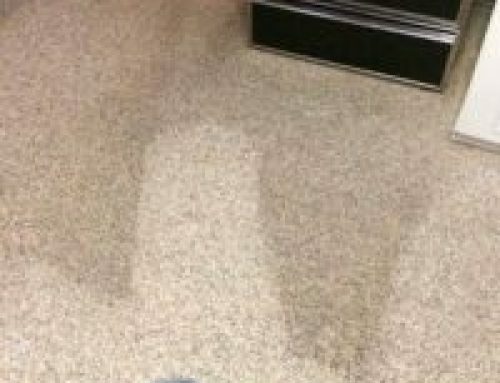 Doing both patching and cleaning will revive your carpet and give it extra life. Sunrise Chem-Dry can give extra life to your carpet with professional carpet cleaning and carpet repair. 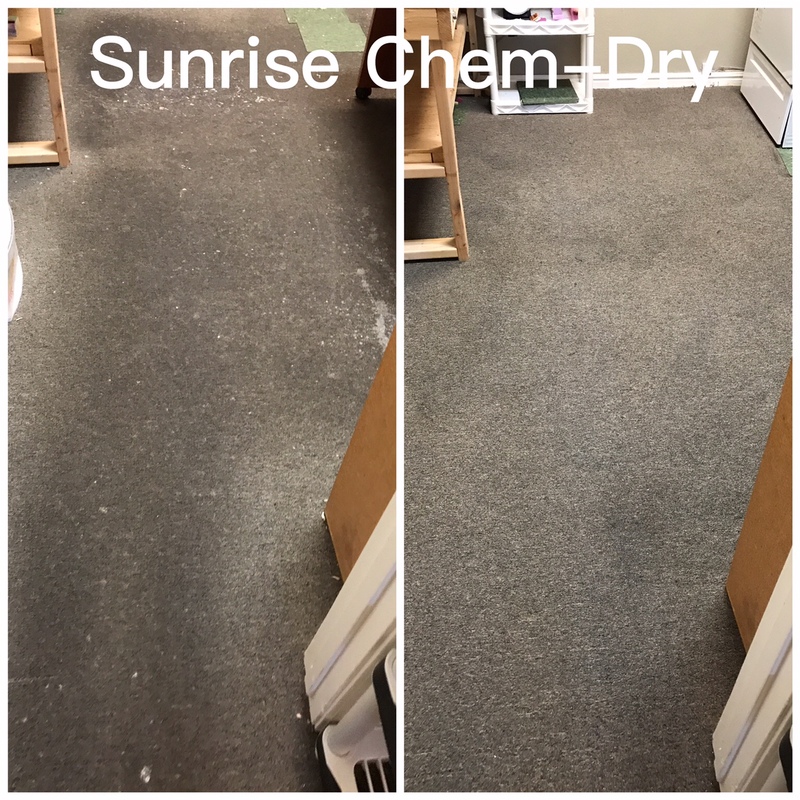 If your carpet has holes, rips, tears, red stains or more call Sunrise Chem-Dry at 602-773-1198 or E-Mail us.